Turn heads across Dauphin County when you drive home a 2019 Ford Mustang BULLITT for sale at our Ford dealer near Hershey, PA. Not only does this limited-edition 2019 Mustang model come equipped with powertrain features to satisfy any thrill-seeker, it possesses the drivetrain technology to handle that power. And when you slide into the 2019 Ford Mustang BULLITT interior, you’ll be able to harness that performance thanks to its advanced comfort features. Want to see how this new Ford Mustang makes all the difference? Visit Keller Bros. Ford Lebanon now and ask to take a 2019 Ford Mustang BULLITT test-drive. With the kind of Ford engineering driving every new 2019 Ford Mustang BULLITT, you're sure to be in for a wild ride. Every new 2019 Ford Mustang BULLITT comes manufactured with performance features that'll leave you in awe. 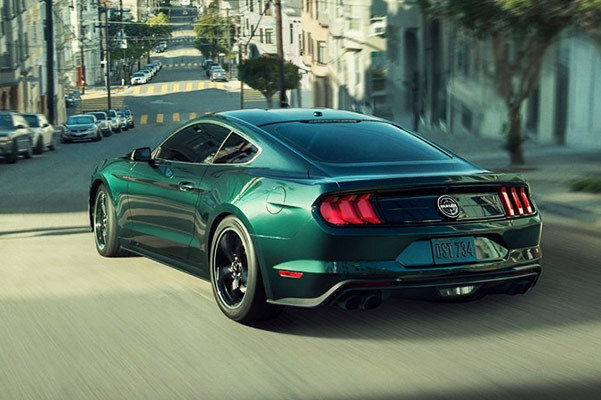 The 2019 Ford Mustang BULLITT generates up to 460 horsepower and 420 pound-feet of responsive torque thanks to a 5.0-liter Ti-VCT V8 engine. And if that doesn't get you excited to take the 2019 Mustang BULLITT to the track, the standard 6-speed manual transmission with Rev Matching surely will. You can even customize what kind of impression you make with the class-exclusive active valve performance exhaust with Sport, Normal and Track settings. 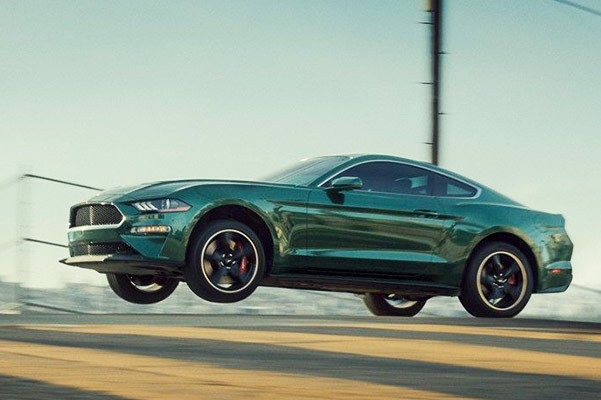 For a smooth and balanced ride in the 2019 Ford Mustang BULLITT, opt for the MagneRide™ Damping System that dampers at a speed of 1,000 times per second. Dressed to impress, the 2019 Ford Mustang BULLITT interior is ready to be your comfortable cockpit. While the gorgeous 12-inch LCD Digital Instrument Cluster with MyColor® always keeps you updated with performance details, the optional RECARO® Leather-trimmed Sport Seats will help give your new Mustang an added touch of luxury. When you do take the 2019 Mustang BULLITT to your surface of choice, use the standard Track Apps™ feature to ensure a strong takeoff from the starting line. And don't forget to use all the benefits that come with the FordPass™ application, like Vehicle Health Alerts and service reminders, so you can keep your 2019 Mustang BULLITT at its best. Fall in love with this new limited-edition Ford sports car when you take a 2019 Ford Mustang BULLITT test-drive at Ford dealer near Hershey, PA. 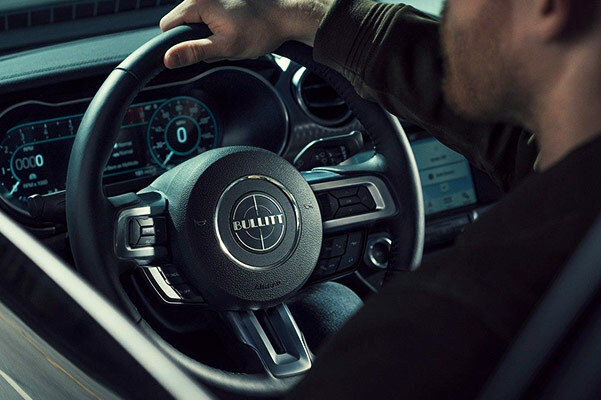 Contact Keller Bros. Ford Lebanon now and speak with our Ford finance team about all the ways you can get behind the wheel of a new 2019 Mustang BULLITT lease!